Integriti Prisma keypads feature a stylish design and colour graphic screen. The keypads provide simple end user control such as system arming as well as full system programming for installer. 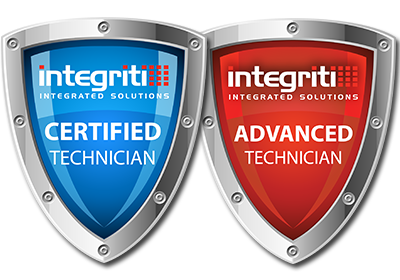 The "SI" version conveniently houses an in-built Inner Range SIFER card reader which can be used for general access control or for high-security "Card + PIN" authentication with Integriti. 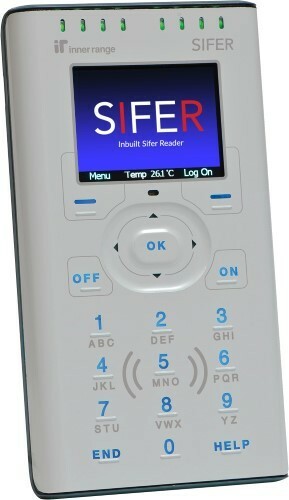 Inbuilt SIFER reader for "SI" version.